Big Events Wedding: Welcome to our blog!! 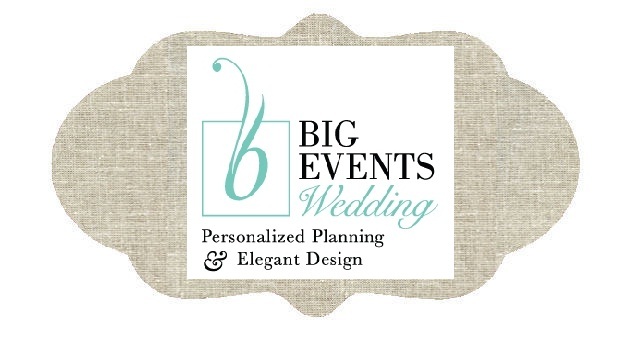 Big Events Wedding, of the greater Nashville, Tennessee area, is joining you in the blogosphere world. We at Big Events aspire to create a world of utterly chic, fun, elegant, and unique events in the world of wedding styling (and we have fun in the process!) Stay tuned for frequent posts detailing our most recent events, reporting on the wedding industry in Nashville and throughout the South, and bringing you the latest and greatest ideas, trends, and products out there!